Over the term break, NYP's School of Design held its annual graduation show which spanned three days (11 to 13 March) at the National Library. Titled UNIT14: AMPLIFIED, the exhibition showcased works from about 160 graduates from the Diplomas in Industrial Design, Space & Interior Design and Visual Communication. This year's concept was the amplification of ideas, hopes and dreams by the graduating cohort. Being a Visual Communication student myself, I decided to drop by with a few classmates to show support to our fellow seniors as well as gain inspiration and advice for our future projects. 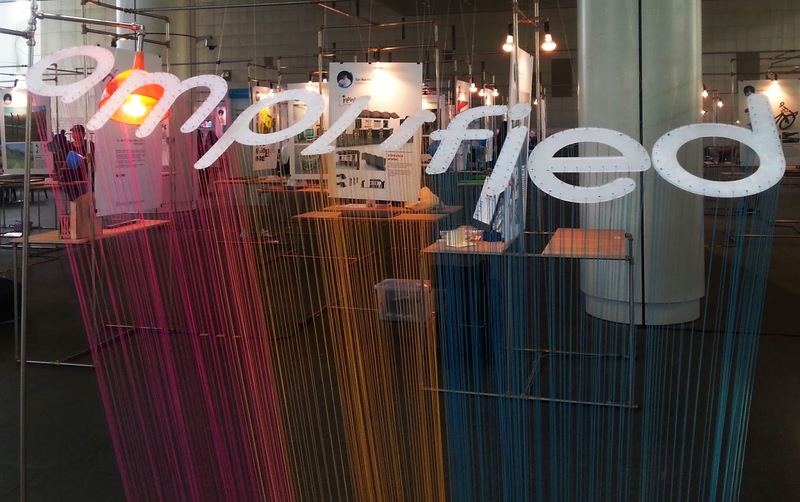 This awesome installation greeted us at the entrance of the exhibition. How much do you know about the constellations? Do you know how a telescope works? These were some questions which our young astronomy enthusiasts had to grapple with. 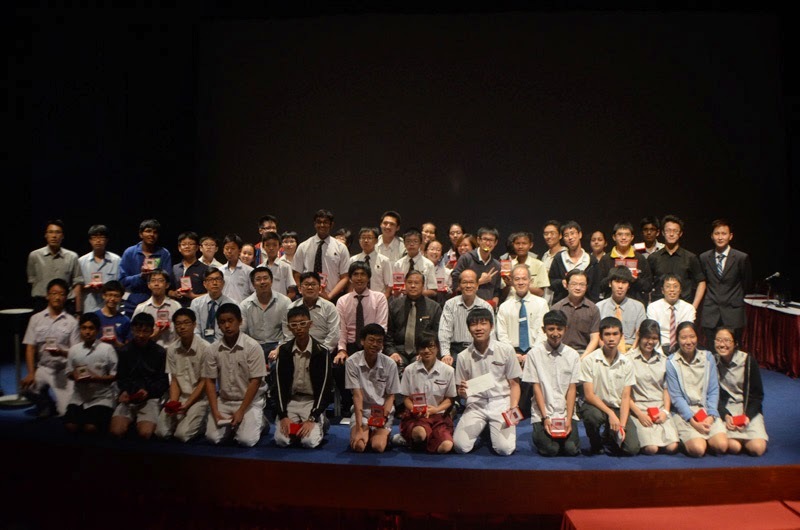 A hundred participants from 17 secondary schools gathered at the Theatre of the Arts on Friday afternoon for the NYP Astronomy Competition. This 17-year-old competition, organized by NYP’s School of Engineering, comprised three categories, which tested the contestants on separate levels of knowledge. 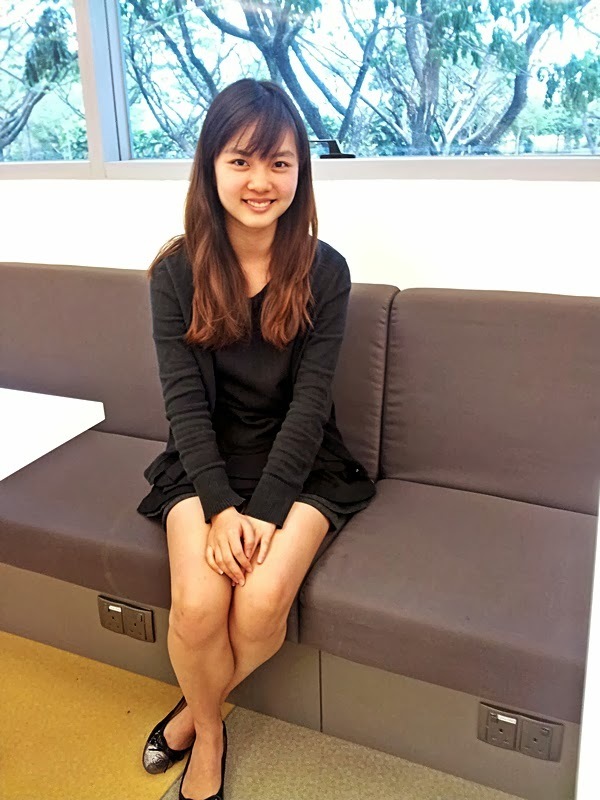 The past year has been a good one for Goh Shi Da and Sabrin Masil, both final year students from the School of Business Management. Shi Da was a finalist in the Hey, Gorgeous! Channel U reality show, and Sabrin Masil won NYP Jam! 2014. But what made it even sweeter was that they were recently crowned Mr and Miss NYP as well! 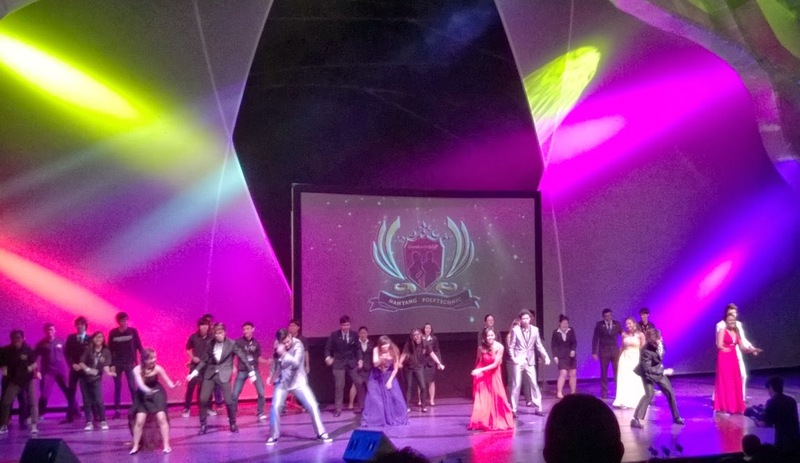 Our student writer Kiong Xiangyi attended the GeneratioNYP finals and tells us all. 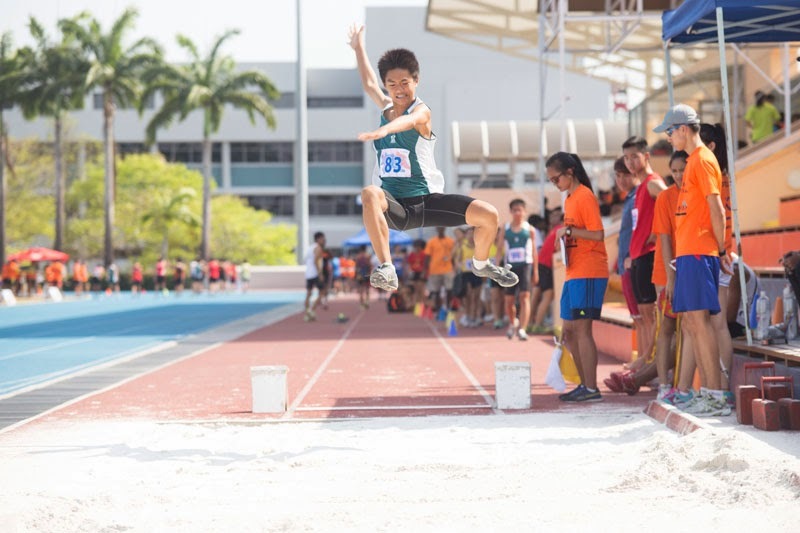 5th March 2014 was a day of high spirits as 300 students from 20 secondary schools gathered at the NYP stadium for the Track and Field Invitational Meet 2014.